The last few months have been hectic at Selective Fine Fabrics with the bridal and formal season in full swing. We have also been on numerous overseas buying trips sourcing the latest fabrics straight from the fashion runways. 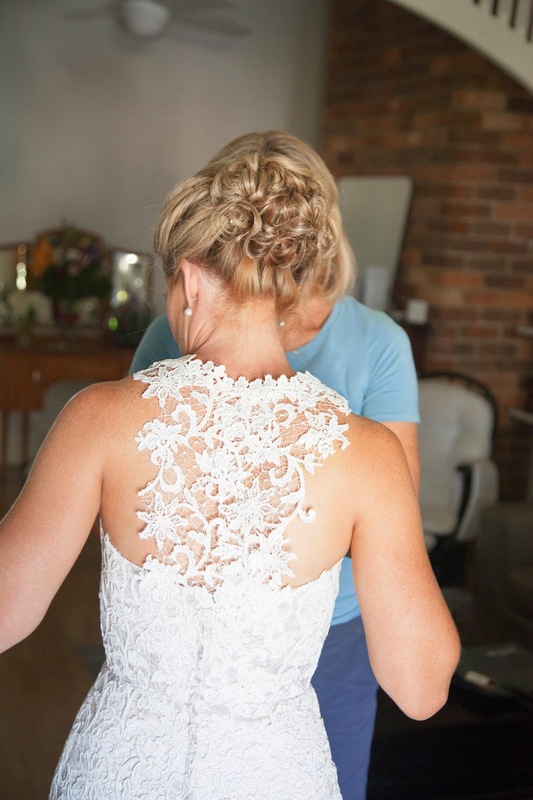 We have received so many beautiful photos of our special brides so we can't wait to share them all! 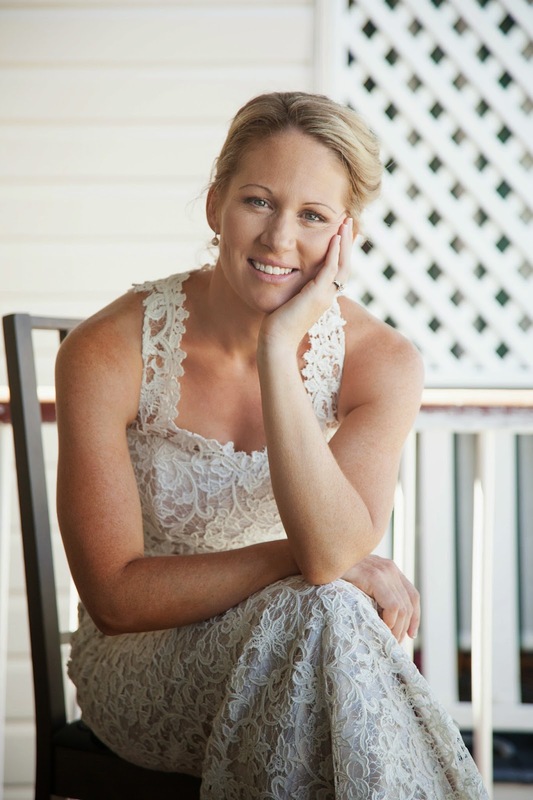 This post is dedicated to our March bride, Prue. 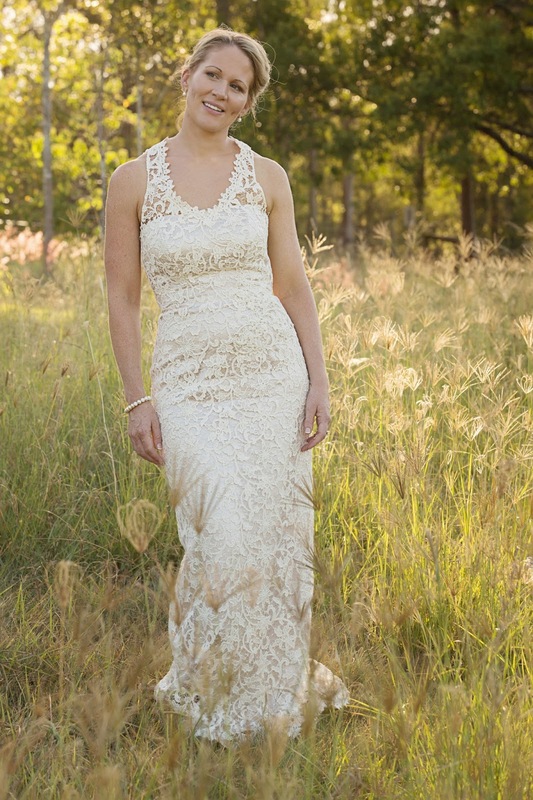 Prue came in store one day in search for the perfect lace to suit her full lace gown design. Her criteria was simple- something unique that was different to the standard floral designs she had seen elsewhere. 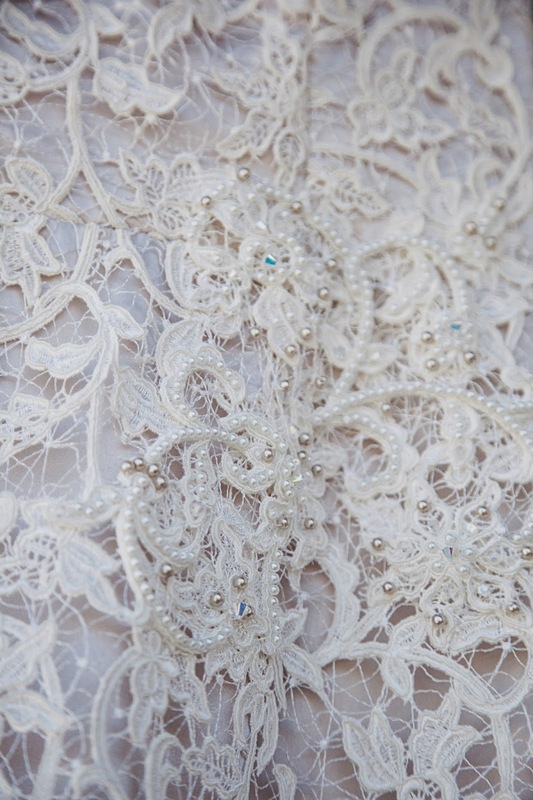 After looking at a few designs, Prue fell in love with our Savannah Guipure lace, which we paired with our luscious Pearl silk. Prue's gown was made by the talented Louise Bateman. 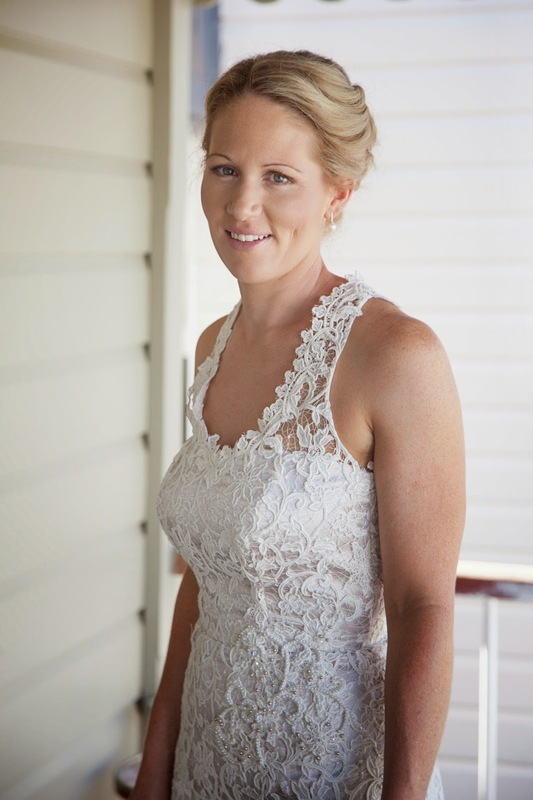 Here is a small interview we had with Prue and some beautiful images she shared with us of her big day. I first heard about SFF when a friend had a dress made from an exquisite lace that she had selected from SFF. I also had another referral from a dress maker who suggested I have a look at the selection of laces that SFF had to offer. 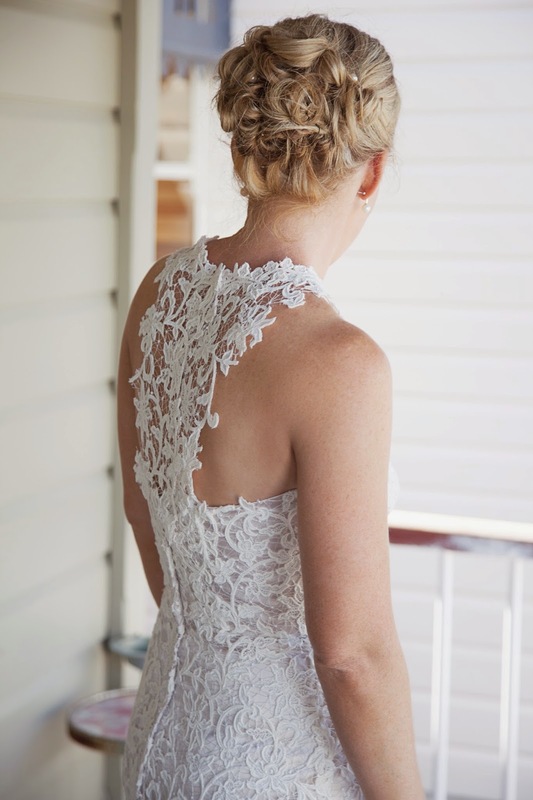 I trawled, what felt like dozens of bridal boutiques in search of the dress that I had already designed in my head. Although I found some stunning dresses, they just weren’t ‘me’. That’s when I decided to have a look at SFF and where I immediately fell in love with the most gorgeous guipure lace. I would most definitely recommend having your dress made, not only does it fit you absolutely perfectly; but you get to choose your own unique fabric and design. Another plus is that you will be the only one with that dress! Where do I start? As soon as I walked through the door and met Anna and Louise I knew I had made the right decision. They were absolutely amazing from start to finish. Anna helped me select the perfect lace (from the hundreds that are available!!) and underlay, which was just as important. Louise provided me with invaluable advice on the design and reassured that the fabric I had chosen would work with the picture that I had in my head. I left feeling excited, inspired and like part of the SFF family. 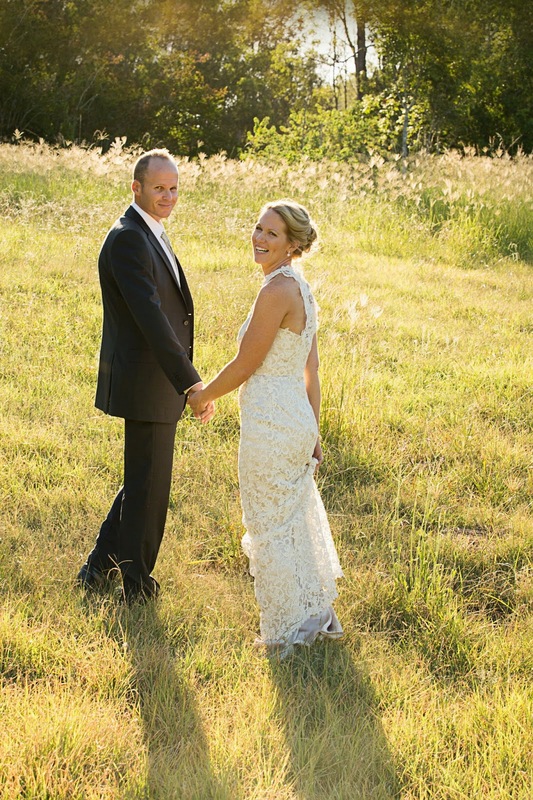 I aimed for a relaxed, fun wedding where everyone felt included. It was a late garden ceremony followed by the reception immediately after and as far as feedback went, everyone had a great time. 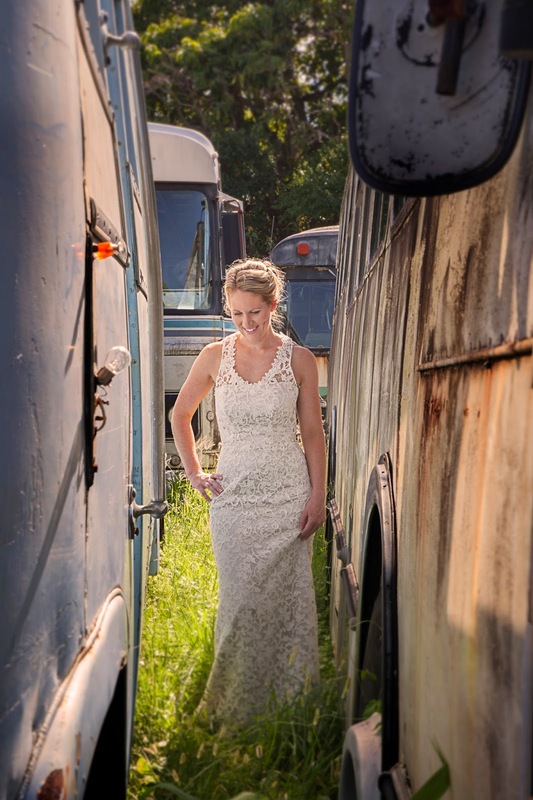 I also wanted a vintage style elegant dress which I felt comfortable in, and I think I certainly achieved this. 1. Have your photos taken before the ceremony, it gave us time to just relax and enjoy each others company before the madness started, as well as eliminated any nerves. 2. Have your dress made! – I guarantee you will not be disappointed and the ONLY one with that dress. 3. Take a moment to talk to everyone individually – it can mean you are talking all night but makes your guests feel extra special.